Hamilton, Bermuda, August 7, 2018—Bacardi Limited, the largest privately held spirits company in the world, today announces that Lee Applbaum, global chief marketing officer of Patrón Spirits, expands his role to head up global marketing for GREY GOOSE® serving as CMO for both Patrón Spirits and GREY GOOSE vodka. In this new top category role, Applbaum is responsible for developing the global marketing vision and premium positioning for the world leader in super-premium vodka. He will drive global strategy to lead the GREY GOOSE brand to the next level ─ including brand equity, architecture, positioning, advertising, creative, brand communications, experiential, packaging, and strategic direction on new product development and innovation. Applbaum reports to Bacardi Limited Chief Executive Officer Mahesh Madhavan and will be based in Bermuda, subject to the approval from the Bermuda Immigration department. He will spend time at the Patrón office in Dallas, as well as in the Bacardi offices of Coral Gables and London, among others. “GREY GOOSE and PATRÓN are two iconic brands that stand alongside each other behind some of the best bars in the world. 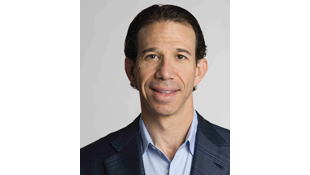 We can learn a lot from each other, and I look forward to a dynamic exchange of ideas, expertise, and experiences between the two brand teams,” says Applbaum. 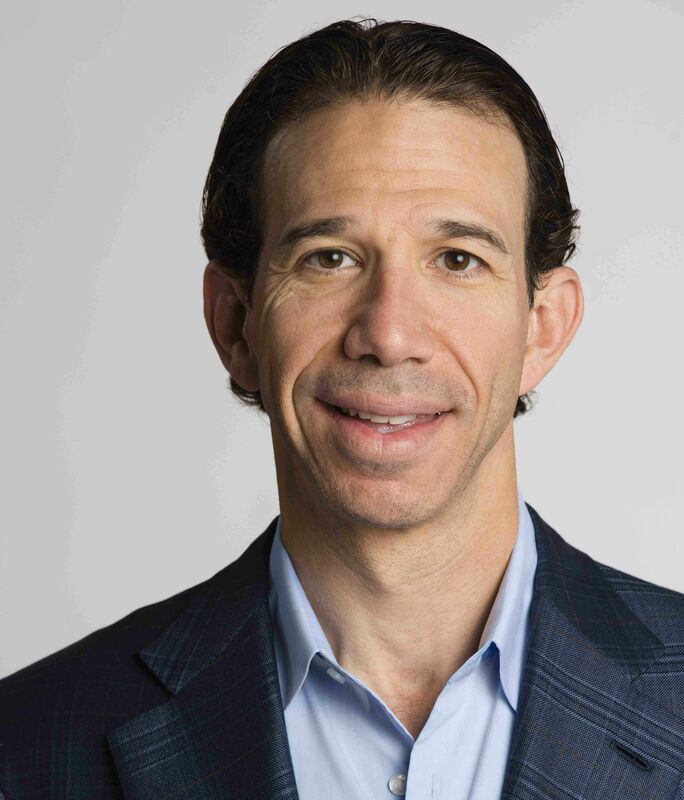 Applbaum will continue to serve as the global CMO of Patrón Spirits responsible for the company’s portfolio of luxury brands, including the world’s number one ultra-premium tequila. He directs all global integrated marketing efforts across creative, media, public relations, innovation, and experiential activation in more than 100 countries. Applbaum is an innovator with proven strategic, creative, and communications expertise in the fields of brand and retail marketing. He has been praised for his achievements in digital and social media, brand building, and product development including being recognized by Adweekas a “Brand Genius,” the magazine’s highest marketing honor, and the “Most Innovative CMO” by Business Insider. “With Lee working closely with John Burke, our global CMO, we have a seasoned team of leaders overseeing our iconic and leading-edge brands,” adds Madhavan. NOTE: A headshot of Mr. Applbaum is available via www.bacardilimited.com and BusinessWire. 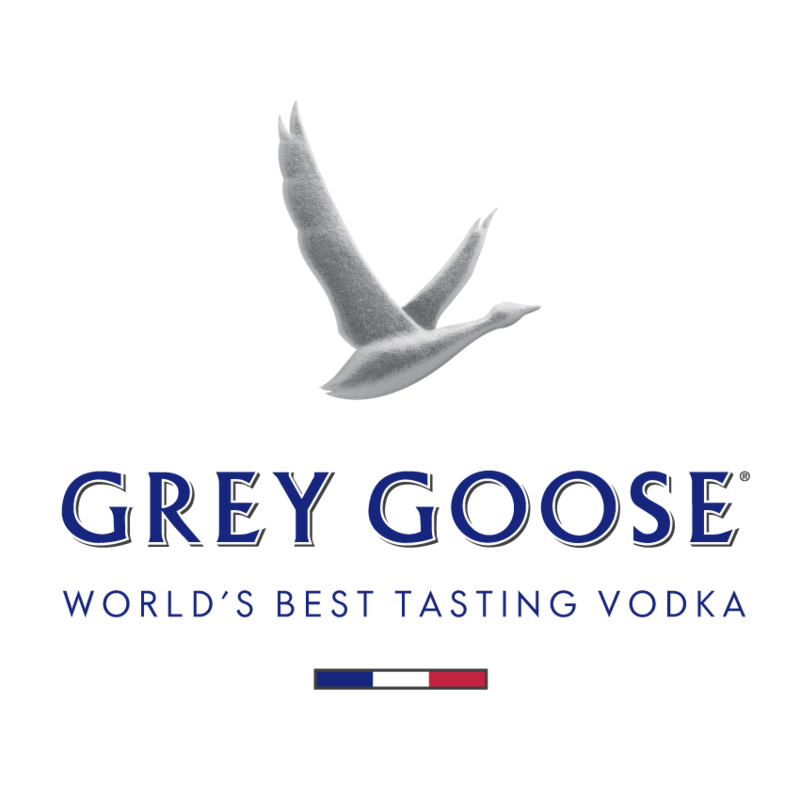 Every aspect of the creation of GREY GOOSE is focused on crafting vodka of unmatched quality. The creation of GREY GOOSE begins with the very best ingredients from France – soft winter wheat from the Picardie region, le grenier à blé (the breadbasket of France) and spring water from Gensac-La-Pallue, that is naturally filtered through limestone. A unique distillation process brings out the naturally superior characteristics of these ingredients.